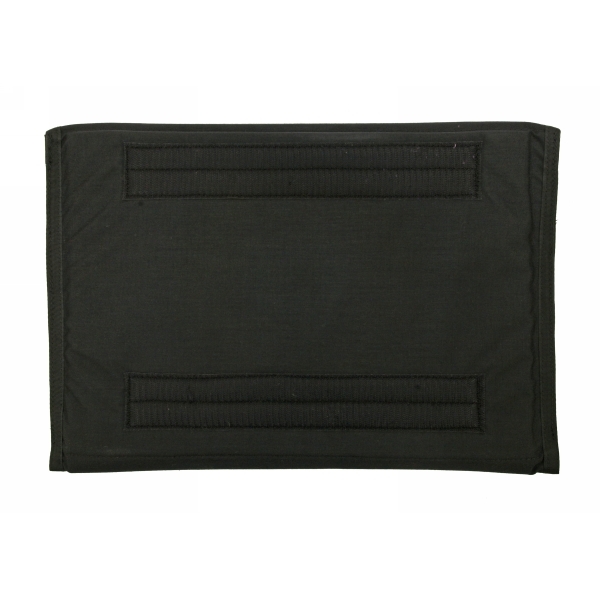 The RRPS laptop sleeve allows for a convenient carry case and laptop protector that also securely attaches to the inside of loop lined bags and packs. The foam lined case protects the laptop from minor bumps and daily carrying use. 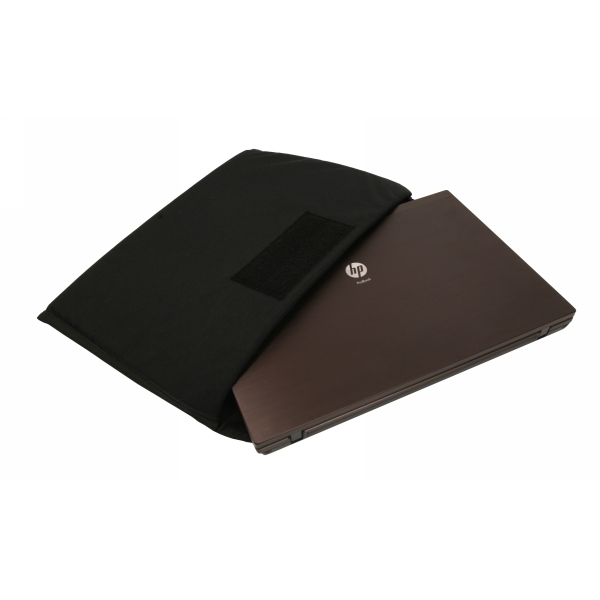 The hassle free removal and replacement of the entire sleeve from a bag allows for quick changes for those on the go while keeping it secure so the laptop does not slide around during transport. 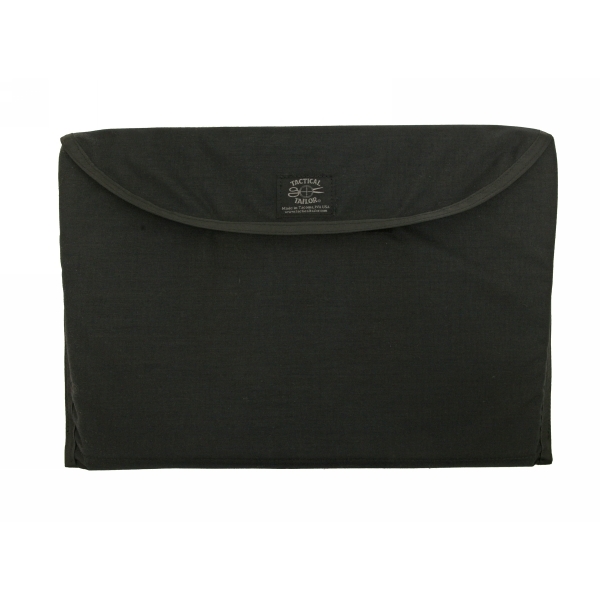 Fits a 15” laptop and is available in Black.